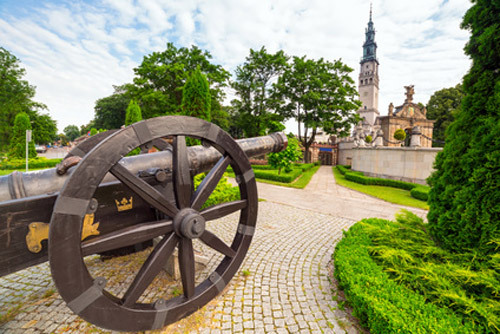 Jasna Góra Monastery in Czestochowa is the most famous pilgrimage destination in Poland. For Catholics from all over the world Czestochowa’s Monastery is one of the most important places of pilgrimage in the world. The Icon of “Black Madonna” - attributed to miracles is the most precious relic of the monastery. 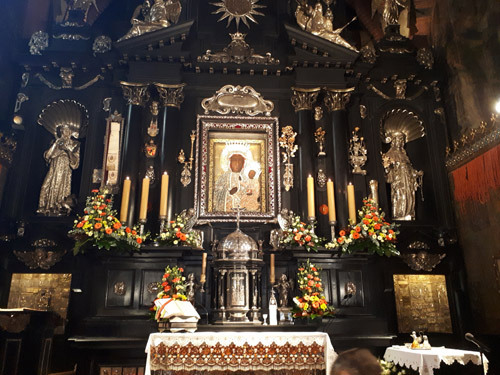 Millions of pilgrims visit Jasna Góra each year to pray to the Black Madonna .Tour includes visiting the historical path of the Sanctuary of the Pauline Monks and the Miraculous Painting. 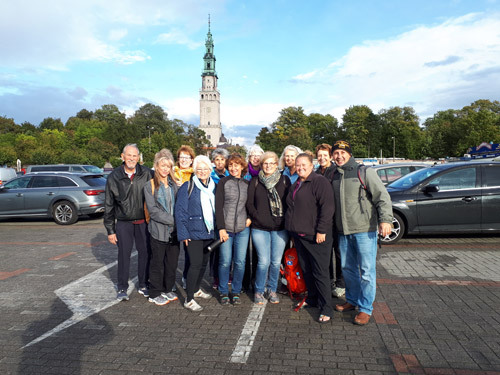 Trip from Krakow to visit Jasna Góra Monastery is the all day trip, including transfer from Krakow, guided tour of the monastery, free time, and transfer back to Krakow.